Sorry, this is probably going to be a short one. I just don’t have a lot to say about this movie. 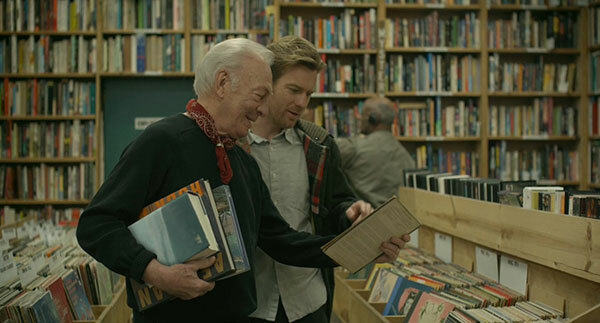 It’s about Oliver (Ewan McGregor) whose elderly father Hal (Christopher Plummer) comes out as gay after his long-time wife dies. 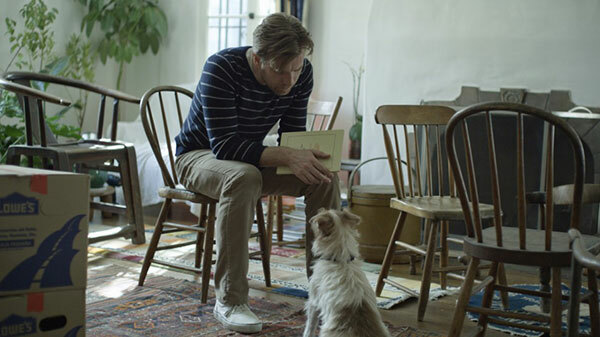 The movie actually mostly takes place after his father also dies, as McGregor tentatively starts a new relationship with actress Anna (Melanie Laurent). The story is told in multiple layers of flashback, as Oliver deals with the deaths of his parents and the extra surprise of his father’s sexuality. 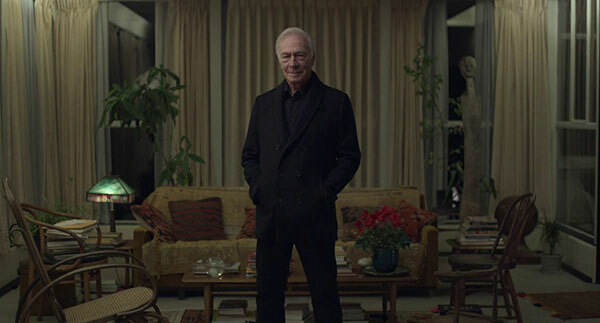 Christopher Plummer is tremendous as Hal, very enjoyable to watch (and his Oscar win is well-deserved), but Ewan McGregor often leaves me a little cold, and that’s the case here. I got that we’re sort of juxtaposing Hal’s late-life vitality and unbridled enthusiasm about his new life as a gay man with Oliver’s hesitation at embracing what he’s found in Laurent, and it’s not that the story isn’t well done, it just didn’t really grab me that much. 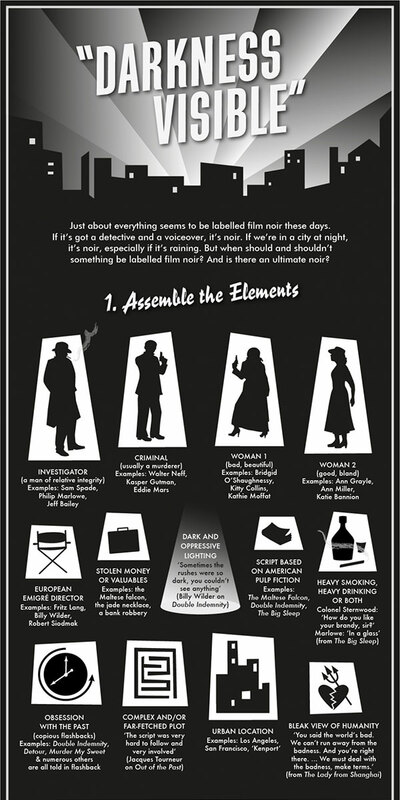 And some of the gimmicks, like the subtitles for the dog (and the dog in general) and Anna’s whole schtick with the notepad were just a little overly cutesy. I mostly liked McGregor’s “this is what this was like in this time period” voiceover interstitials – they gave a sense of historical context to this story – but sometimes they kind of annoyed me. Especially added with the other cutesy things. 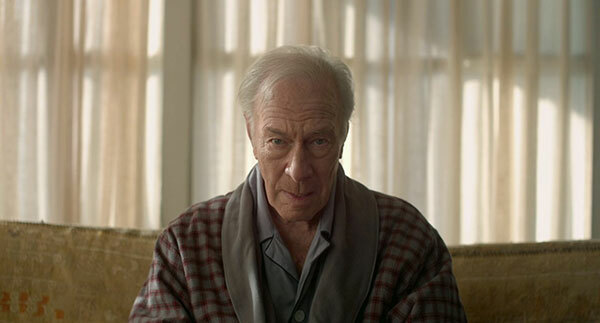 The film hit about the middle of my Flickchart, which seems fair for something that I didn’t dislike, found pleasant enough (especially when Christopher Plummer was on screen, and to a lesser extent Melanie Laurent), but just found fairly forgettable. It is now my #1 Mike Mills film, my #6 Ewan McGregor film, my #8 Christopher Plummer film, my #2 Melanie Laurent film, my #58 film of 2010. 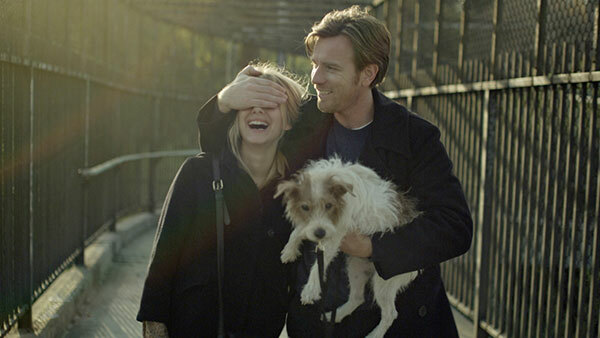 Beginners was recommended by Rachel Gilbert, a friend from the Flickcharters group on Facebook. Hal: I don’t want to be just theoretically gay. I want to do something about it. Hal: …let’s say since you were little, and… and you… you always dreamed of… of someday getting a lion, and you wait and you wait and you wait and you wait, and the lion doesn’t come. Then along comes a giraffe. You can be alone, or you can be with the giraffe. Anna: Why do you leave everyone? Why did you let me go? Oliver: Maybe because I… I don’t really believe that it’s gonna work, and then I make sure that it doesn’t work. Oliver: Historical consciousness. Something bigger than myself. Anna: I used to love hotels. Now I’m always in a new apartment or in another hotel somewhere. Oliver: How do you keep hold of friends? Or boyfriends? Anna: Makes it very easy to end up alone. To leave people. Oliver: You can stay in the same place and still find ways to leave people. Anna: You look so unhappy. Oliver: Well are you happy? Here? Anna: Maybe I’m not perfect at it. 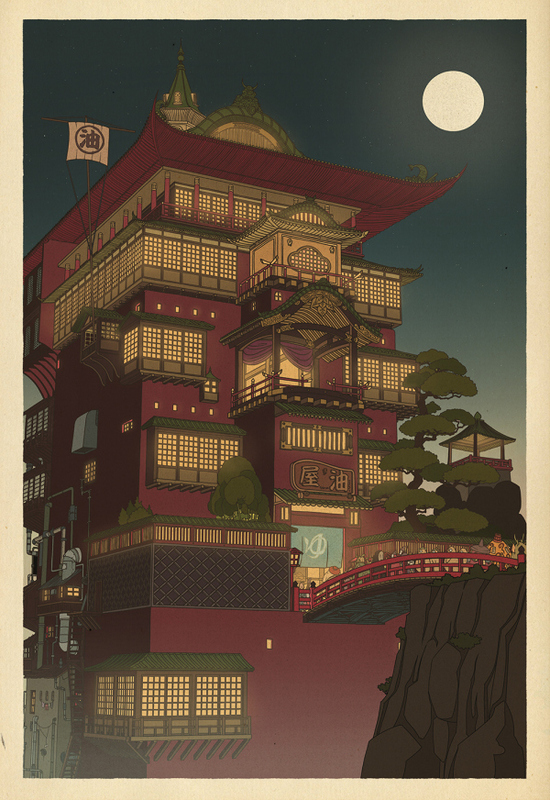 I don’t really know what I’m doing, but I want to be here.